Traffic is the lifeblood of every business. But that’s nothing profound even for the newbie who’s just getting their feet wet in the online waters. There are challenges for newer businesses that are just taking off. Trying to build your brand and generate traffic takes time. 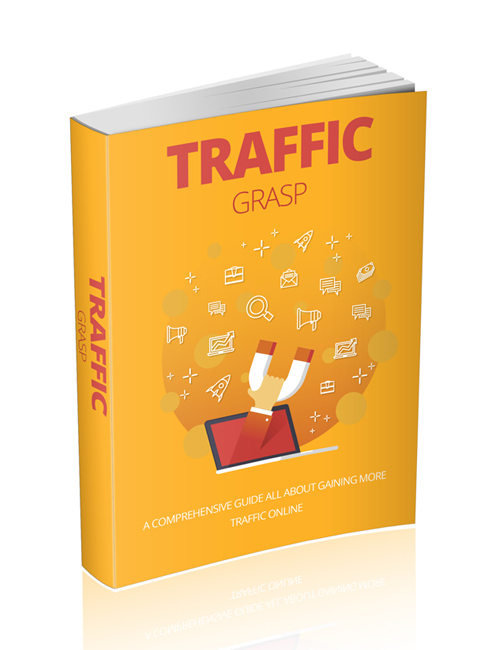 But there are methods out there that work really well in getting an influx of traffic in the early stages. In this guide, you will be shown some very viable and less known methods which many website-owners don’t know about. Some of the best methods have been shared by creative types who are able to think outside the box and able to adapt and adopt in an ever-changing online world where new algorithms are released on a daily basis. What worked some time back may not work the same today. If you’re prepared to really take your business to new heights or get some Google love at the offset then grab this guide now. Don’t feel intimidated in seeing your competitors enjoying most of the market while you’re still trying to gather a speck of their traffic. Nobody starts off at the top. There’s work involved in building a business. But most importantly, there are some very powerful methods that can get you going faster than you imagined. Hit the download button and give it a go.